Aircraft Cables are strands, cords, and wire rope made of special-strength wire. They were originally designed for use in the aircraft industry and for military applications requiring a higher level of inspection and traceability. However, due to its size and functionality Aircraft Cable has a wide range of commercial applications as well. Aircraft Cable is identified by the number of groups of strands and the number of strands in each group for a piece of cable. For example, the notation 7x19 means the rope has seven (7) groups of strands and there are nineteen (19) strands in each group. 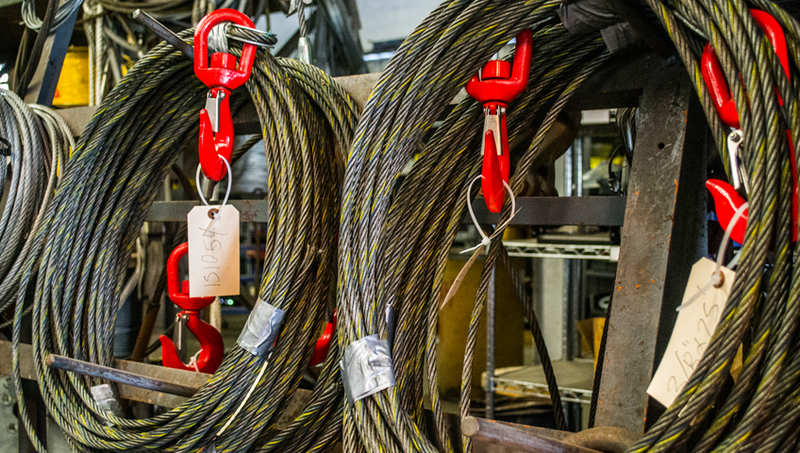 Wire Rope is constructed by taking multiple groups of multi-wire strand and twisting them around a central core. Wire rope is specified by the number of groups of strands, the number of strands in each group, and a description of the type of construction. 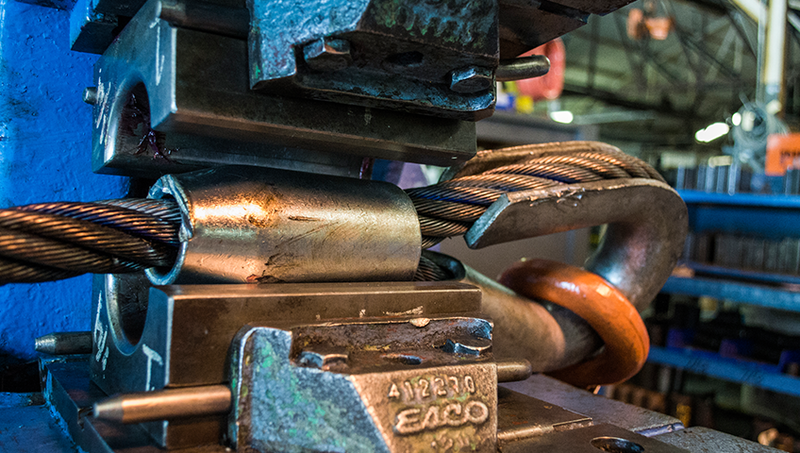 For example, the notation 6x7 FC means that the wire rope has 6 groups of strands and there are 7 strands in each group all surrounding a fiber core.